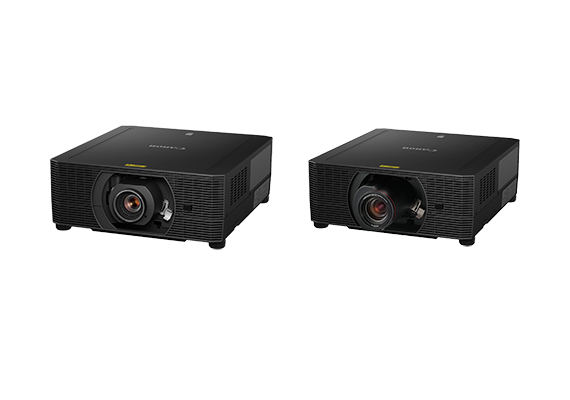 SINGAPORE, 7 November 2017 – Canon today launched the new 4K600Z projector, a compact 4K laser projector equipped with a newly developed projection lens. 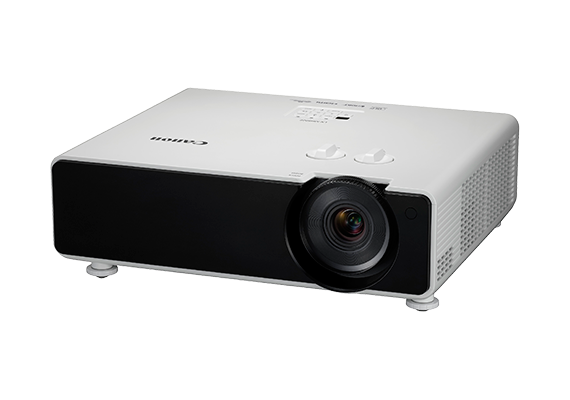 Built with a high magnification zoom of 1.76x, the 4K600Z is set to deliver an impressive output of 6,000 lumens and 4K resolution. With a projection ratio of 1.34-2.35:1, the 4K600Z complements versatile installation options and enables multidisciplinary use with a compact form factor and light weight of just 26 kg. Developed specifically for 4K video projection, the new 1.76x standard zoom lens on the 4K600Z is a part of Canon’s L series line of professional lenses. 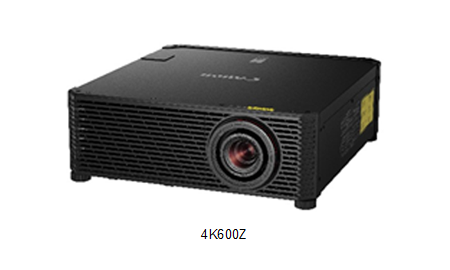 With this enhancement, the 4K600Z is capable of projecting clear 4K resolution images onto a 120-inch large screen at a projection distance ranging from 3.5 metres to 6.2 metres. 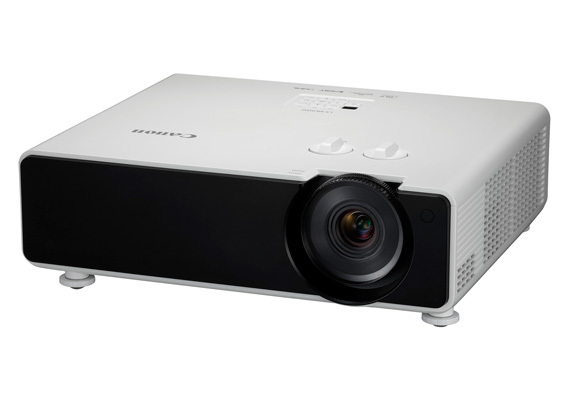 Equipped with a marginal focus adjustment mechanism that enables consistent and precise focus, the projector can deliver edge to edge clarity even when projecting over dome-shaped screens of a curvature radius of up to 3 metres. The flat design and new exhaust heat processing system of the 4K600Z supports a wide variety of installation configurations, including desktop installation, vertical stacking, upward projection, ceiling installation, downward projection and 360 degree projection. It is also possible to project tall vertical images, frequently sighted at business institutions, art galleries and museums. In terms of connectivity options, the 4K600Z offers a series of industry-standard interfaces to enable seamless ease of use. This includes two HDMI and four DVI inputs that support single, stripe and cross configurations for 4K, 2K or HD video playback. Additionally, the 4K600Z’s built-in Wi-Fi support enhances operability and ease of installation through interoperation between the Canon Service Tool for PJ app and Wi-Fi. The Canon Service Tool for PJ App is a free app that allows users to connect to Canon’s projectors via Wi-Fi, and remotely control and manage its status. The projector can be used as a direct access point, or alternatively, users can connect to the projector with an existing access point. Currently, the app is made available for iPhones or iPads, and can be downloaded from the Apple App Store. The 4K600Z is currently available at all Canon authorised dealers and pricing is available on application.